$1,129.00  $1,359.00 set of 2 List: $1,812.00, You Save: $683.00! When creating their concert tom line, Black Swamp decided that they needed to strike a balance between hearing a round, warm tone and still getting the articulation needed for modern percussion writing. 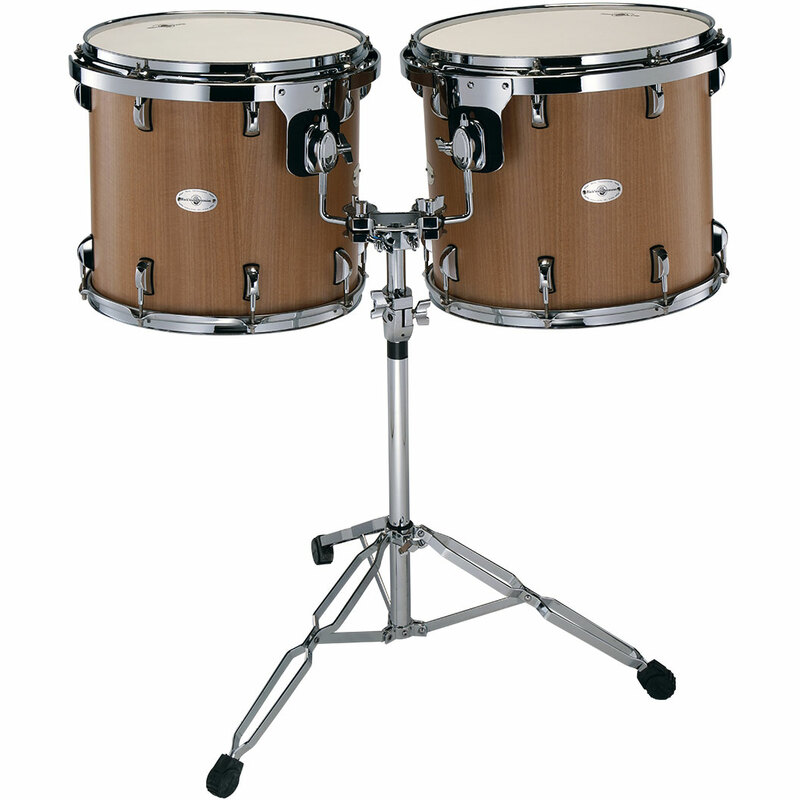 They found the balance with an 8-ply Rock Maple shell complete with reinforcing rings and custom bearing edges. They've also included Arch 2.0 lugs as well as an isolation mounting system that allows the shells to ring completely freely even while mounted. Each tom comes standard with an Evans G1 Coated Batter Head and an Evans G1 Clear Resonant Head. 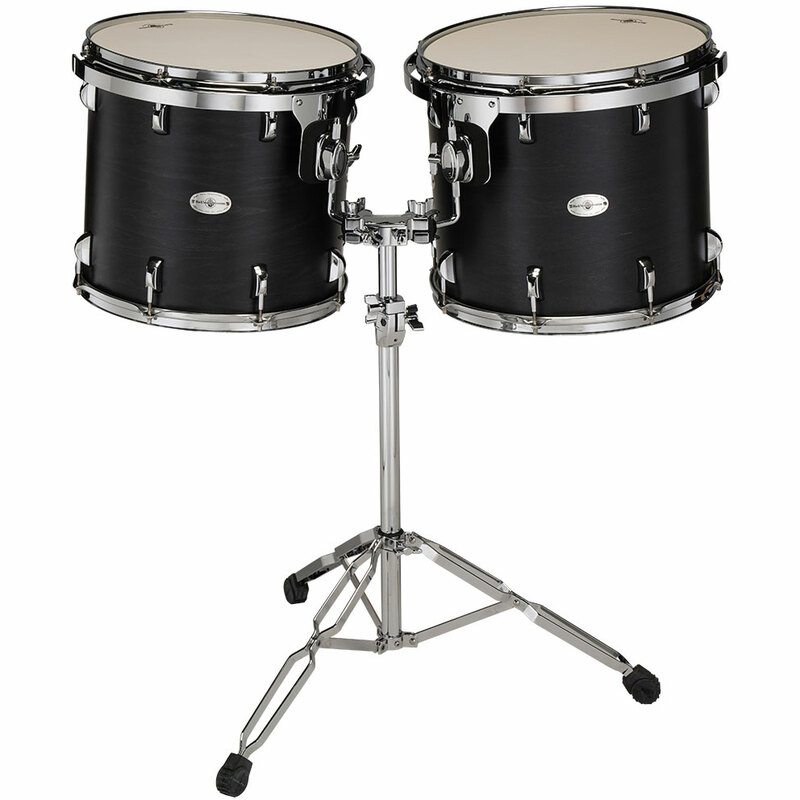 Available in concert black or with a Figured Anigre veneer for a small additional cost.